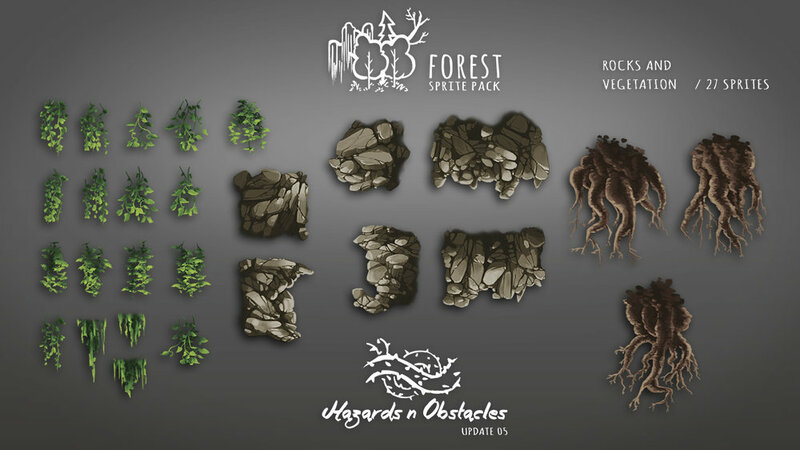 A collection of packages of assets for game development that i've worked on and released commercialy. 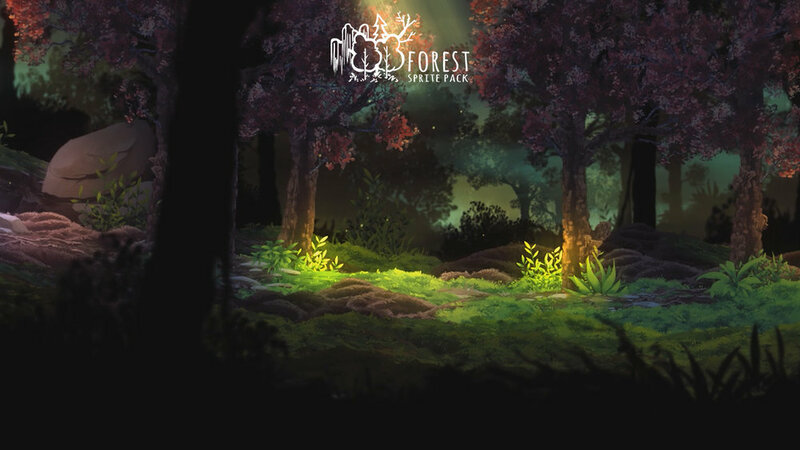 Forest Sprite Pack is a set of high definition hand painted forest themed sprites for sidescrollers. 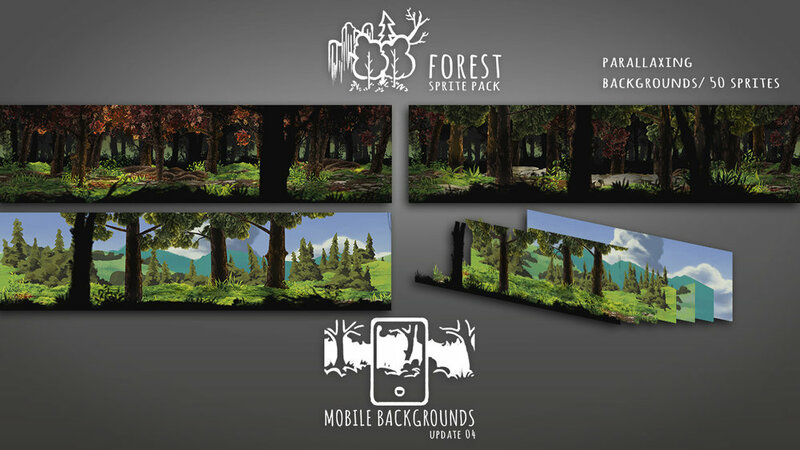 All of the sprites are modular and can be mixed and matched to create virtually infinite scenarios with minimal repetition and memory requirements. 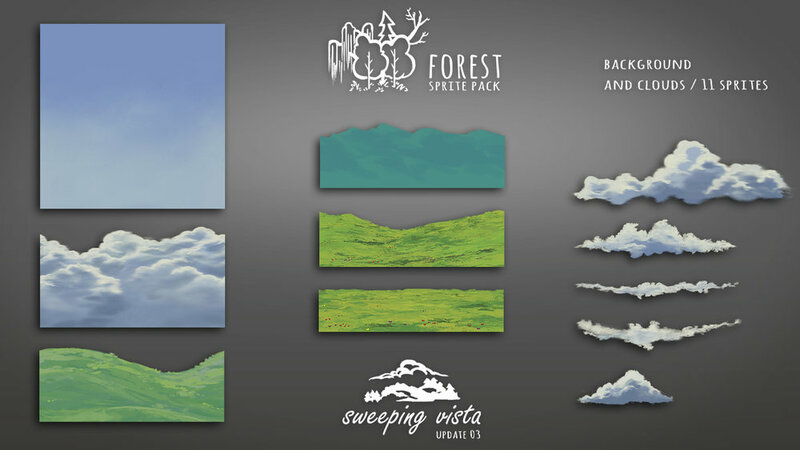 It contains more than twenty 4096 x 4096 spritesheets that accommodate more than 300 sprites and 25 interactable objects with scripts and animations.. It also supports the Ferr2D Terrain Tool, with over 30 Ferr2D Terrains set up out of the box.